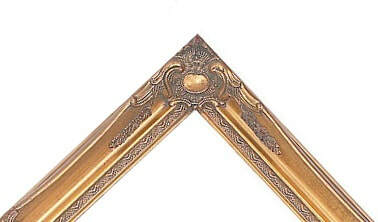 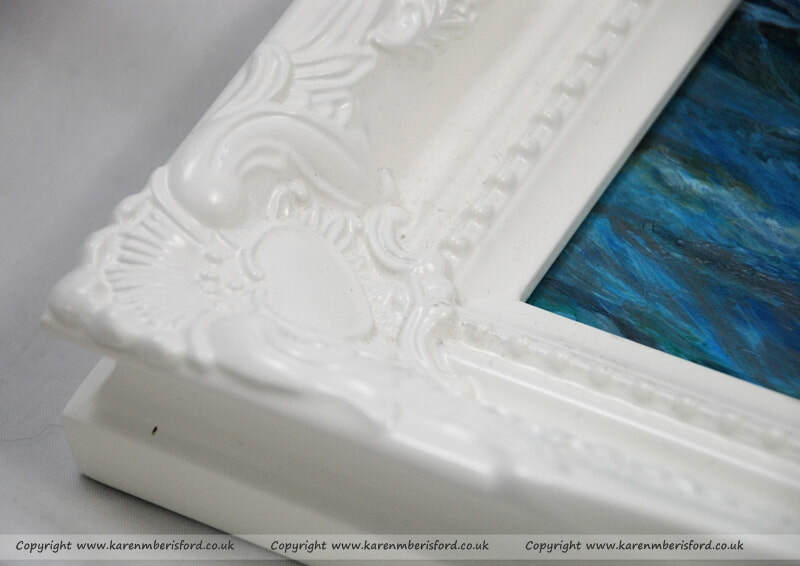 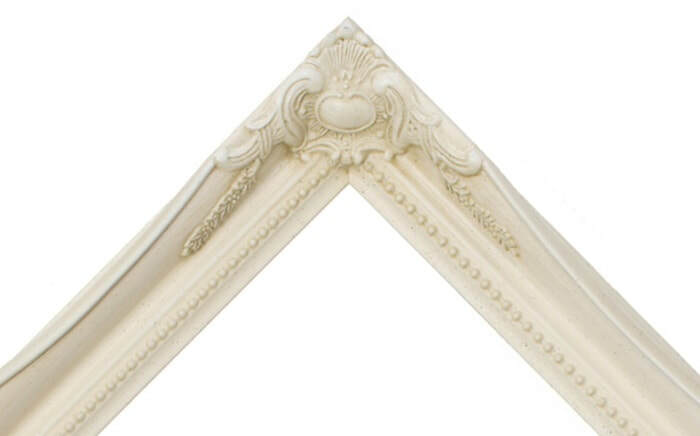 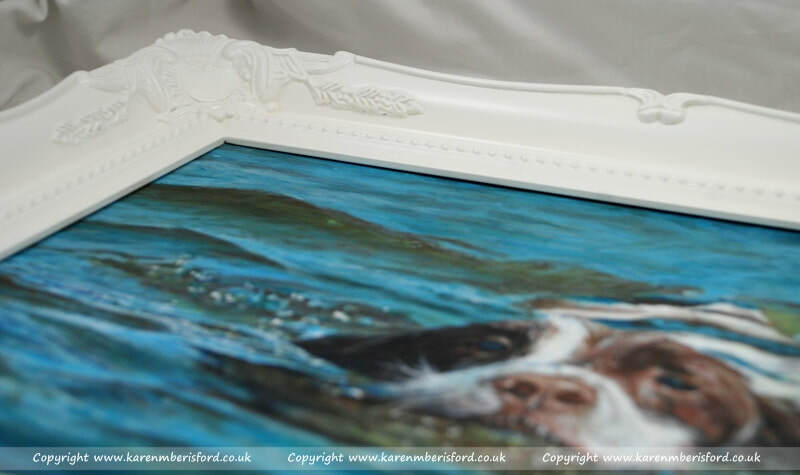 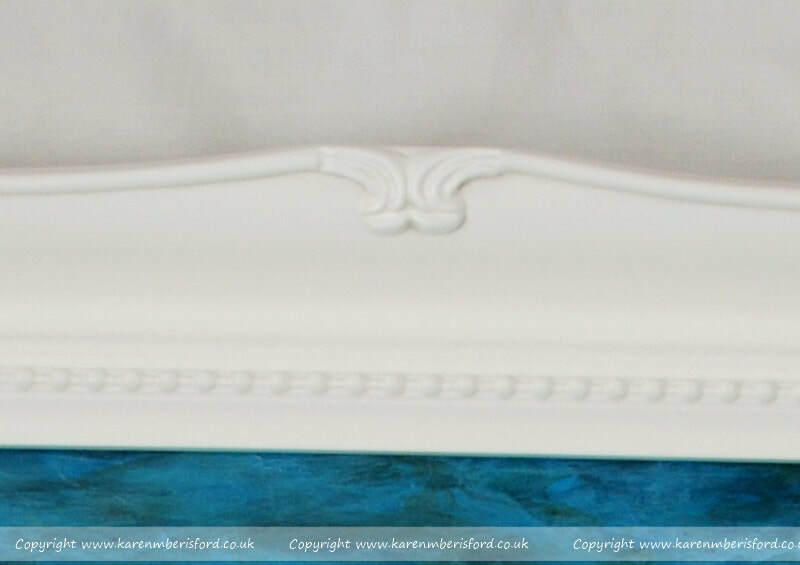 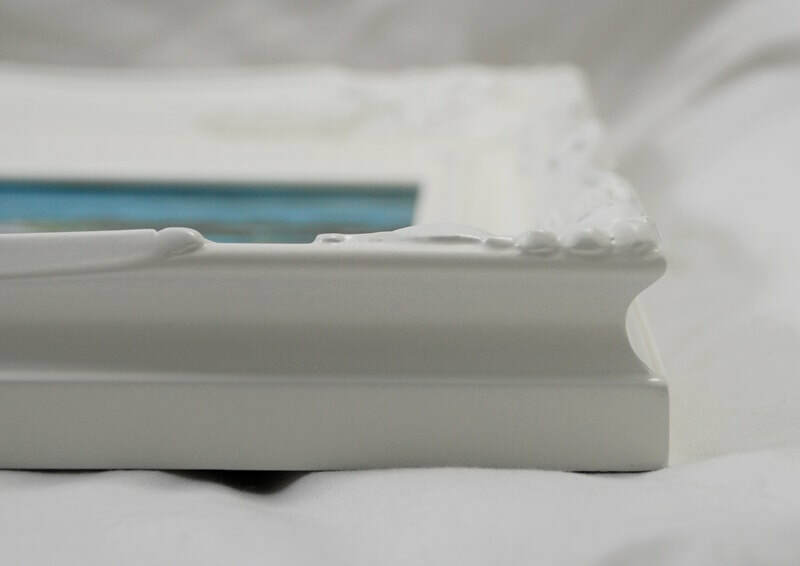 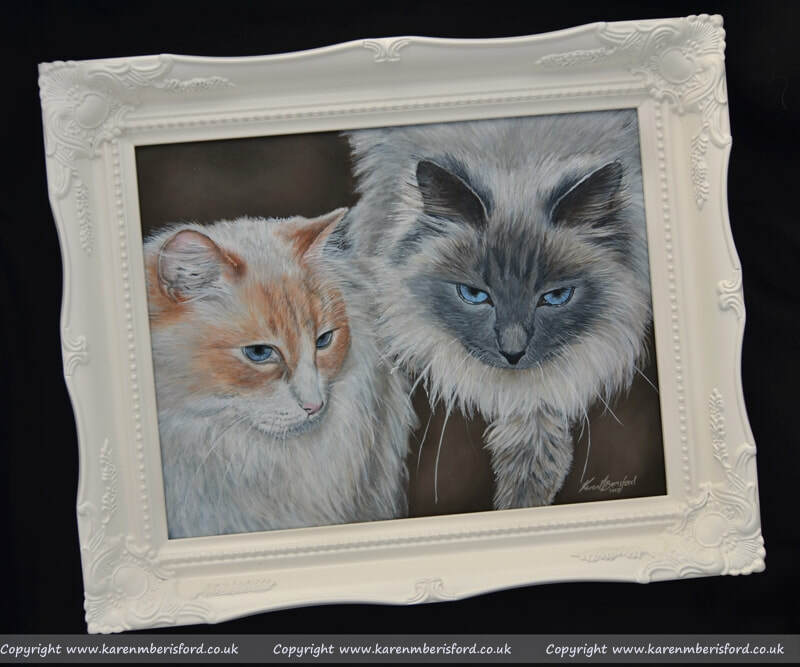 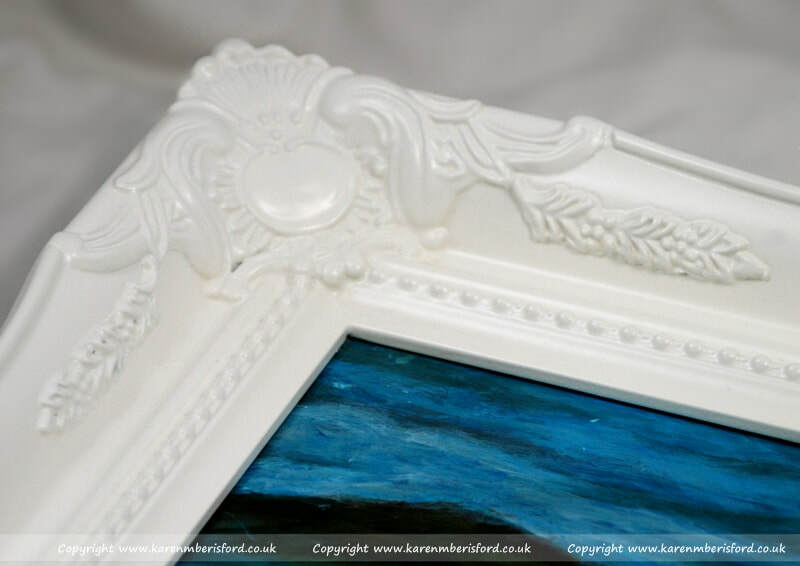 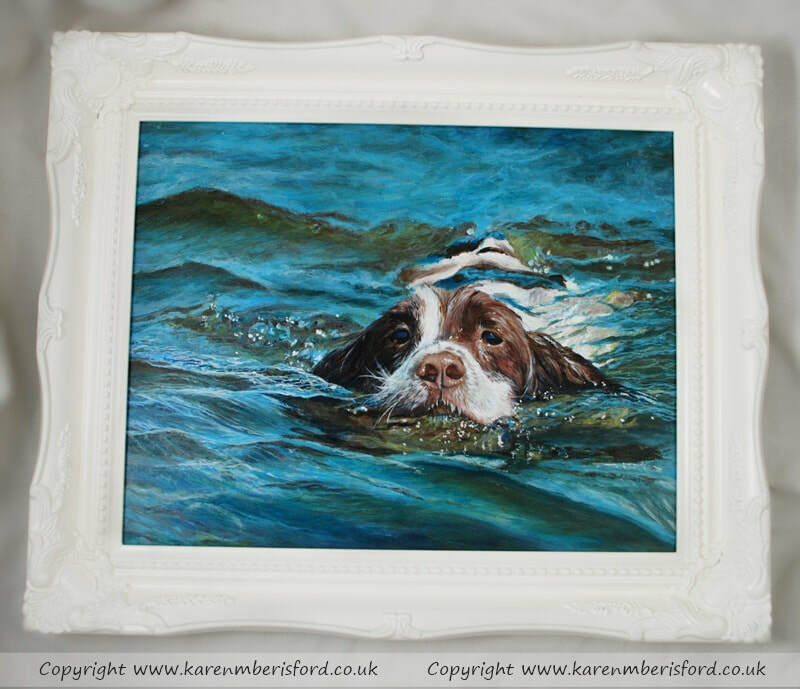 These ornate frames are absolutely stunning and perfect for any painting where you like an elaborate finish. 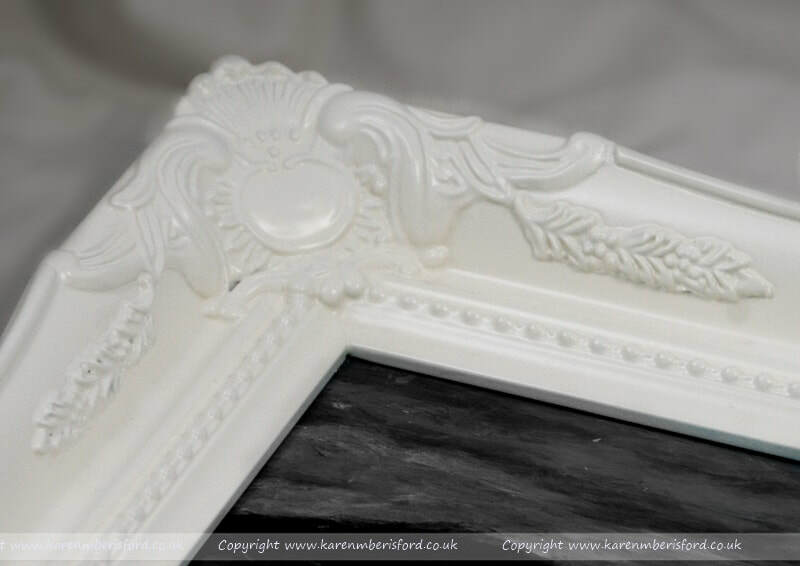 Available in 50mm and 77mm sizes. 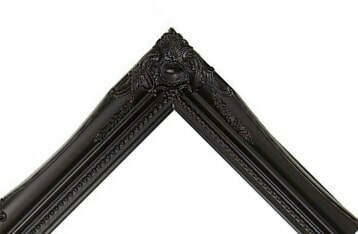 Also available in: Gold, Black, Walnut, Silver or Cream.